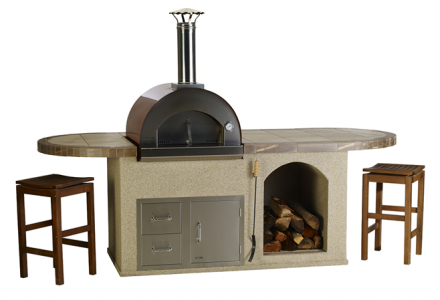 The Pizza Q – Outdoor Island Kitchen Oven The new Pizza Q Outdoor Island Kitchen is built for the ultimate Pizza Party. 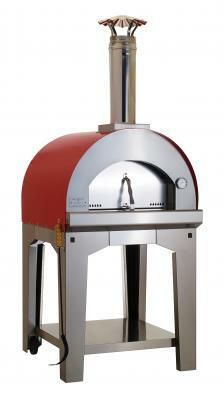 Out new wood fired oven is built in Italy with solid welded construction, steel & electro galvanized steel. 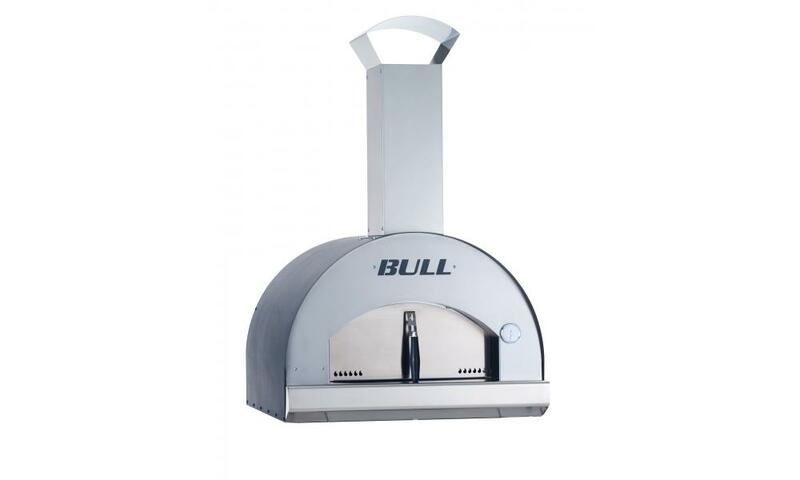 This pre-assembled oven sits in a very functional structure that has seating bars at both ends, wood storage and a door drawer combo under the oven for tools and other accessories. 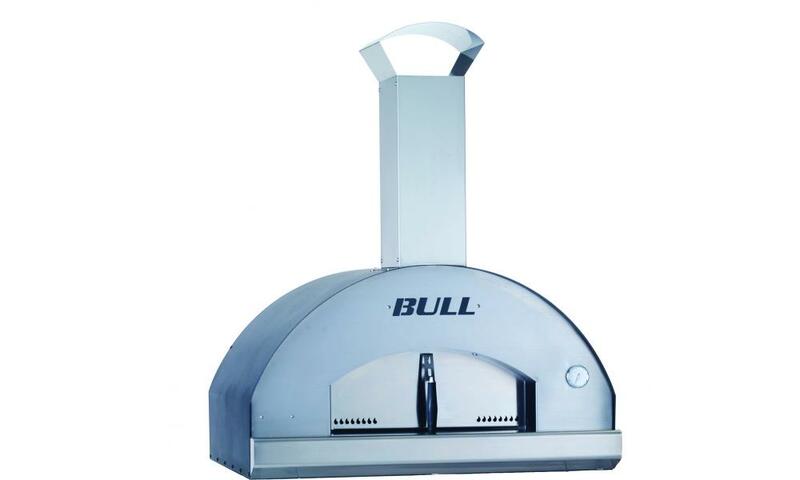 The Large Pizza Oven Cart is wood-fired and built in Italy with sold welded construction, steel & electro galvanized steel. Retractable handles allow you to easily Tmove the cart around your backyard as you like for entertaining friends and family. 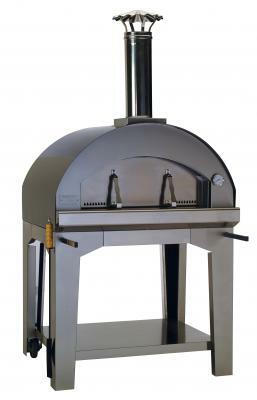 The Extra Large Pizza Oven Cart is wood-fired and built in Italy with sold welded construction, steel & electro galvanized steel. Retractable handles allow you to easily Tmove the cart around your backyard as you like for entertaining friends and family.